Multiscreen TV flourishes in Western Europe. The number of pay-TV providers in Western Europe offering multiscreen services will almost double over the next four years from approximately 50 in 2012 to 90 by 2016, according to US research firm Park Associates. 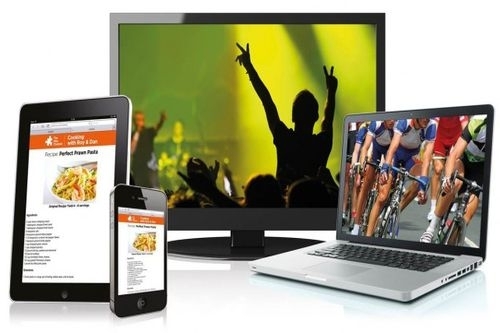 “Rapid growth of connected CE devices in the home, concerns over cord cutting, moves to adopt multiscreen by competitors, and the emergence of TV Everywhere services in North America initially drove implementation of multiscreen services in Europe,” said Brett Sappington, director of research at Parks Associates. The number of people regularly watching online video is also going from strength, according to Parks, which predicts that there will be 145mn consumers doing so in Western Europe by the end of this year. In Europe, content provider HBO Nordic is testing new offerings to provide over-the-top (OTT) services to consumers without a subscription to cable services, raising the possibility of viewers using these services to bypass pay-TV offerings. However, a separate study from Parks Associates recently found that 7% of US pay-TV subscribers recently returned to pay-TV service after having “cut the cord”, casting doubt on the long-term impact of subscribers who cancel their pay-TV service because of Internet video.